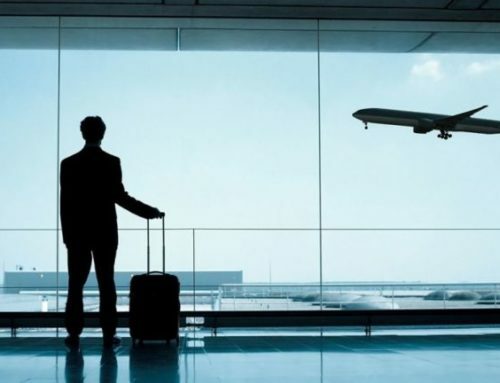 Some people do not like traveling because they get tired and this irritates them. The main reason behind it is the low-quality vehicle service. People who love to travel always think of a very relaxed, safe and luxurious journey. Coming to Boston and looking for cabs is tiring and it costs you too much. Why go for the hard way, when you have Limo service Boston. They are always there for you to pick you from the airport and take you wherever you want. Their services are of excellent quality. They have highly maintained and comfortable Limos, and you can have a very safe journey. Booking through Patriots Limousine Services is the priority of every person who visits Boston. Over time, people have realized the importance and quality services offered by them. They always ensure to give you a top-notch traveling experience. 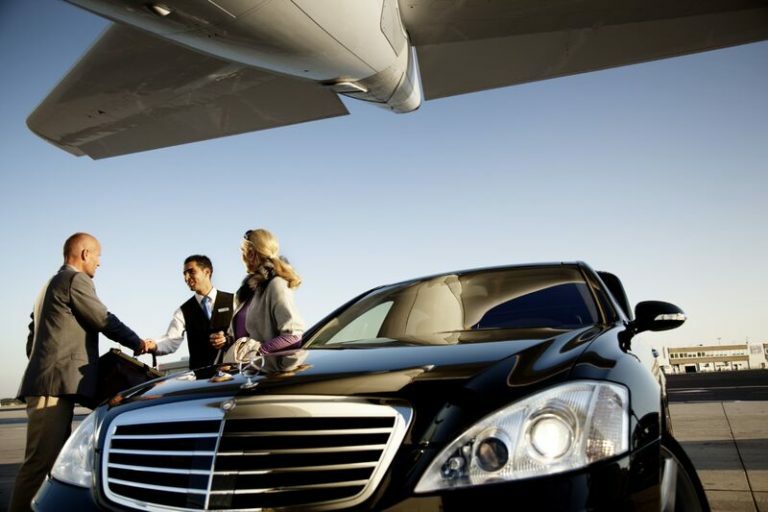 The cars provided by Limo Service Boston, you will experience luxury, and you will be driven safely to your destination by the experienced chauffeurs. 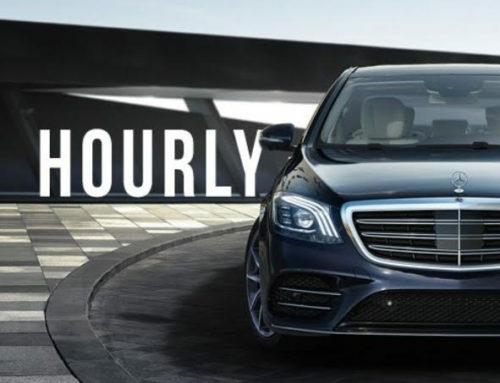 Whether you want to go to a business meeting, a wedding ceremony or a birthday party, you will always reach safely on time. 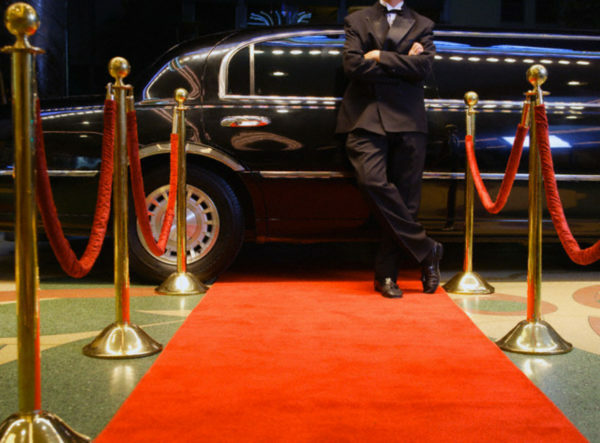 Limo service Boston provides a variety of facilities for their customers. These services are not available in any other car service or taxi. You can watch TV, a bar, a telephone service, a small fridge, and partitions privacy and many other facilities. With a quality, containing all these facilities feel like a blessing and you can enjoy your journey at best. If you are arriving in Boston and looking for extreme pleasure and comfortable journey, Limo service Boston is the best option for you. Whether it is a short drive or a long trip, you will love the services. Your journey with Executive Limo and car service will be the most memorable journey of your life. Traveling through any source of transportation, safety is the priority of every person. You wish to travel in a highly maintained vehicle driven by an experienced driver. A lot of visitors visit Boston every year, and they do not want to get stuck in the traffic of Boston. 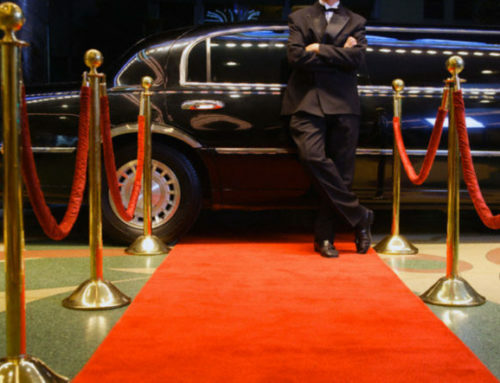 To avoid all the traffic and low-quality taxi service you can book a ride on Limo service Boston. Their Limos of top-notch quality with so many facilities. 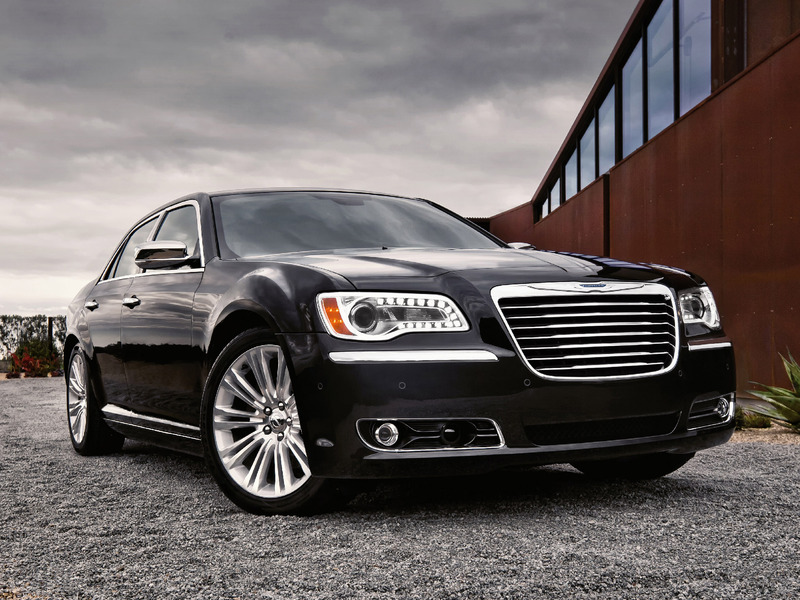 You can also have their professional drivers with the Limo who will drive you to your destination. All of the cars offered by Patriots Limousine service have a GPS fixed in them which is always connected to the central command in case of any issue, which is very rare. 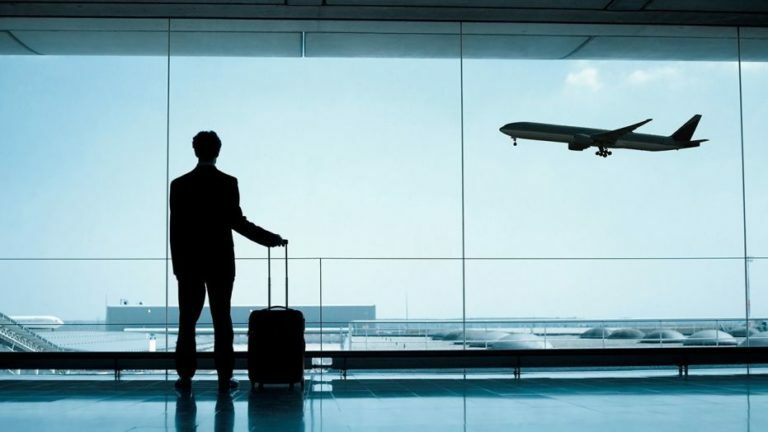 If you are traveling to Boston with family, friends or colleagues, you would want a vehicle, which has enough space for all of you, and you have a comfortable sitting. Well, this is not the case with standard taxi services. 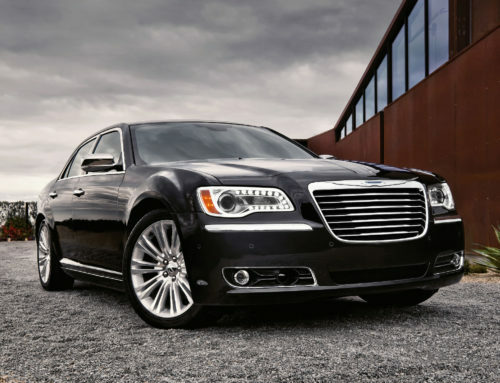 However, Limo service Boston provides your vehicle which are spacious and in which you and your family can easily fit in to. This makes your traveling experience very luxurious and comforting.